Come and discover the neighbourhood of The Lead Residences and learn about the life, malls, and people in the area. Find out more about the schools and properties that are available in the area. 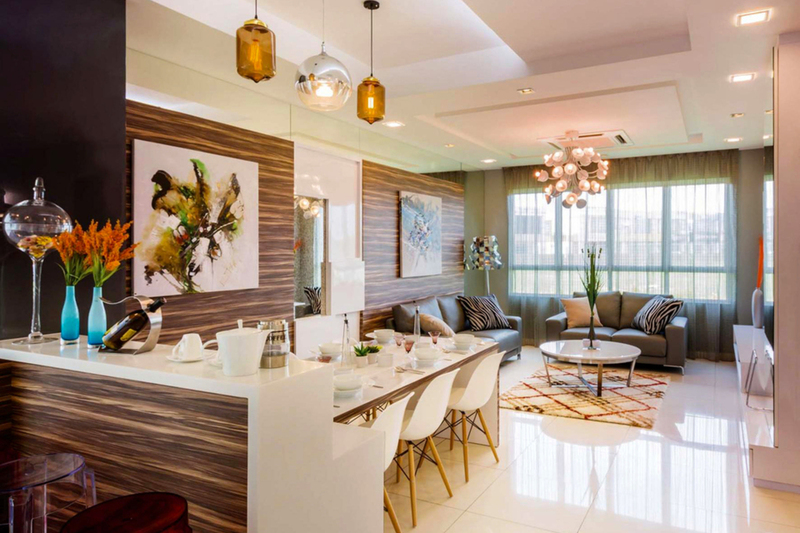 Browse through our superb properties For Sale in The Lead Residences. 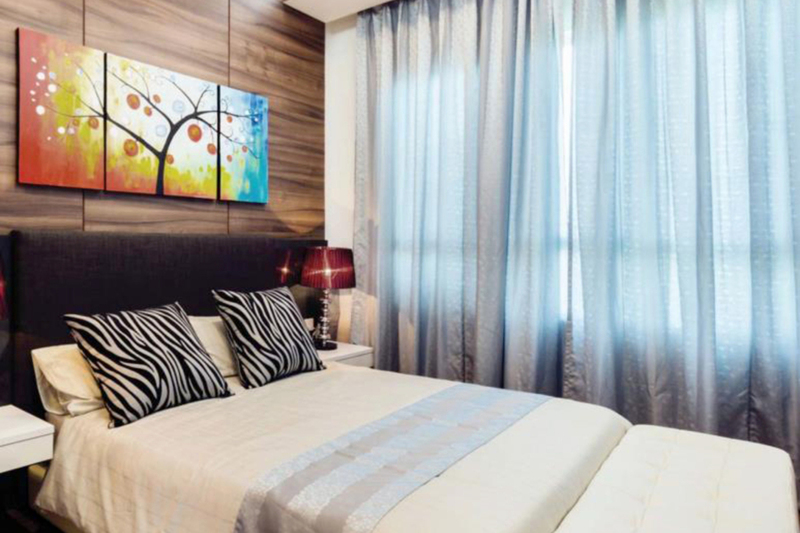 Browse through our superb properties For Rent in The Lead Residences. 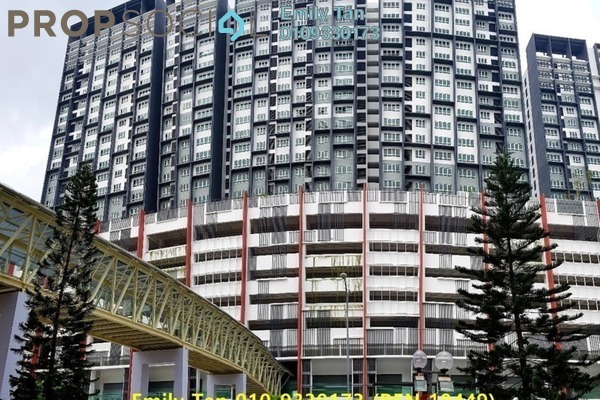 The Lead Residences is part of an integrated property development comprising of various developments in one project, and is strategically located within the matured and vibrant township of Bandar Bukit Tinggi 2 in Klang. 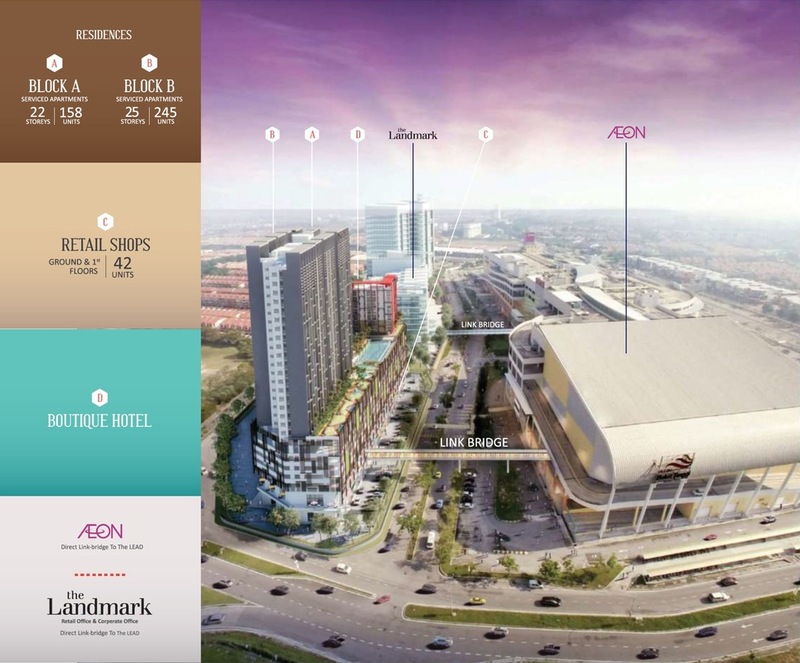 It is a project that will incorporate a hotel, office building and serviced residences into its development, with its key selling point being its central location in the Klang Town. 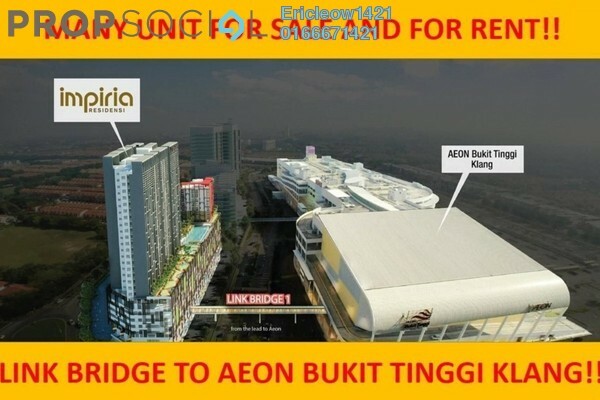 The major selling point of The Lead Residences is its pedestrian bridge that will connect the town’s Aeon Bukit Tinggi Shopping Centre to the serviced apartments, and the retail lots that will be located at the base of The Lead Residences. 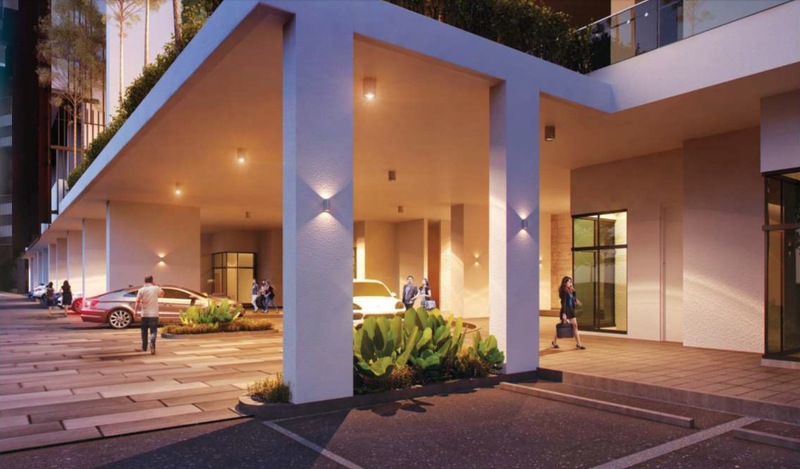 Residents will hence have the option of shopping and dining at either the shopping mall or the shops below their homes, while visitors will also have the option of walking over to The Lead Residences to enjoy the services offered at the retail lots there. Security at The Lead Residences is therefore very high in order to prevent entry of strangers into the grounds of the serviced apartments. 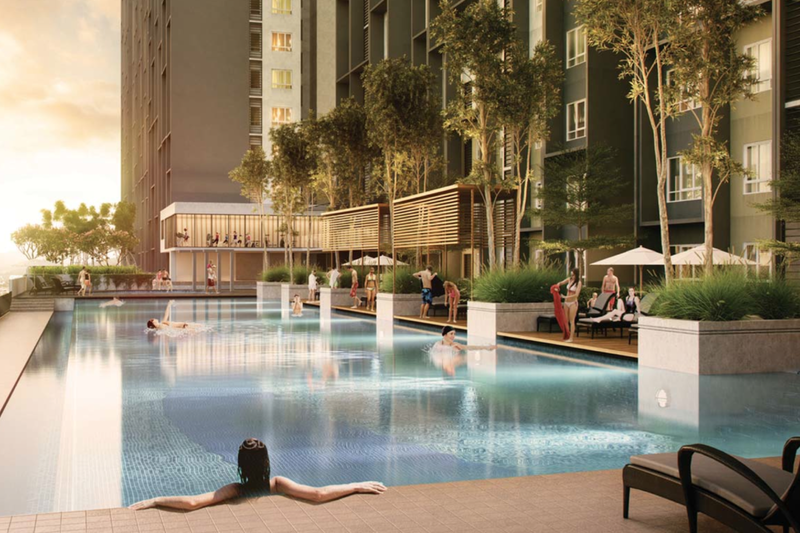 Despite the direct entry that residents of The Lead Residences will have to the shopping mall, strangers without the proper authentication and access card will not be able to enter The Lead Residences. 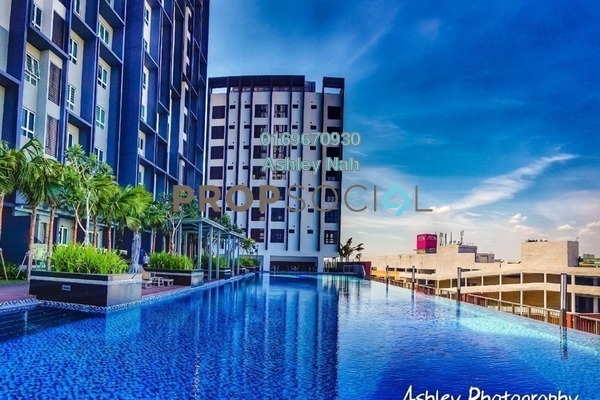 The Lead Residences is a typical serviced apartment that will offer a full range of facilities to its residents whether it is a swimming pool or a playground. There is also a kindergarten on the grounds and a multipurpose pavilion. However, what is really attractive about The Lead Residences is the sizes of the units offered here. With every home being dedicated to family living, even the smallest units of 855 sf is very well planned to be rather spacious with two bedrooms and two bathrooms. The biggest unit of 1,317 sf are especially spacious and will feature three bedrooms and three bathrooms. 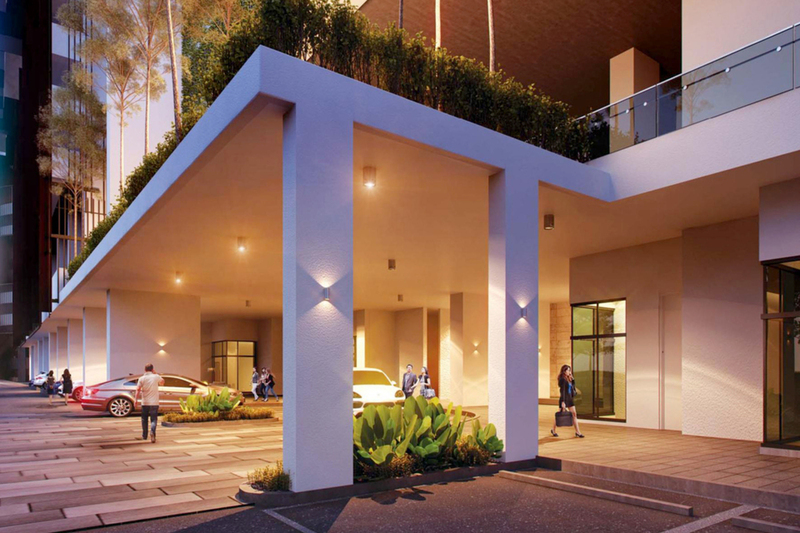 The Lead Residences is easily accessible as it is well-connected to public amenities and other areas via a number of major highways. 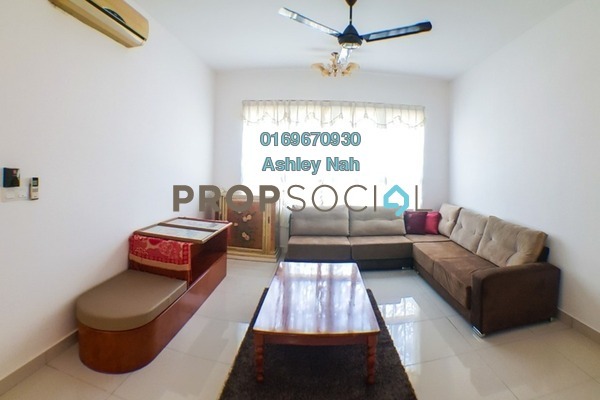 The closest highway to The Lead Residences is the Shah Alam Expressway (KESAS) and the New Klang Valley Expressway (NKVE). By utilising these access routes, residents will be able to get to Subang Jaya and Kelana Jaya in approximately 25 minutes in clear traffic. With PropSocial, everyone can now find their dream home. Looking to buy, sell or rent a home of The Lead Residences? Fill in your details and we will get right back to you!